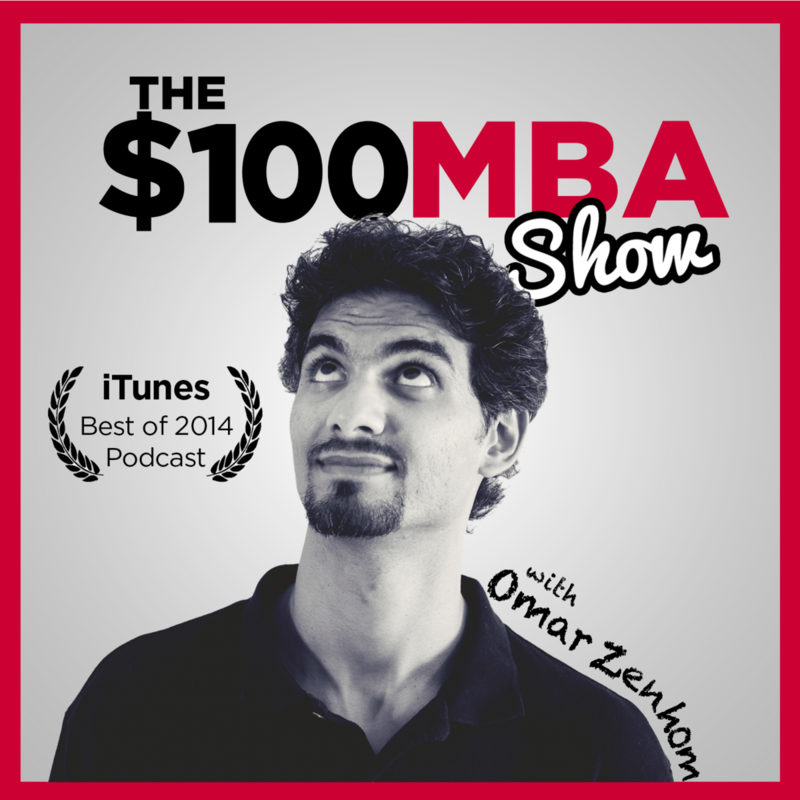 Omar Zenhom is the host of the iTunes Best of 2014 podcast, The $100 MBA Show. With over 75 million downloads and over 1,000 episodes, The $100 MBA Show is ranked as a top business podcast in over 30 countries. 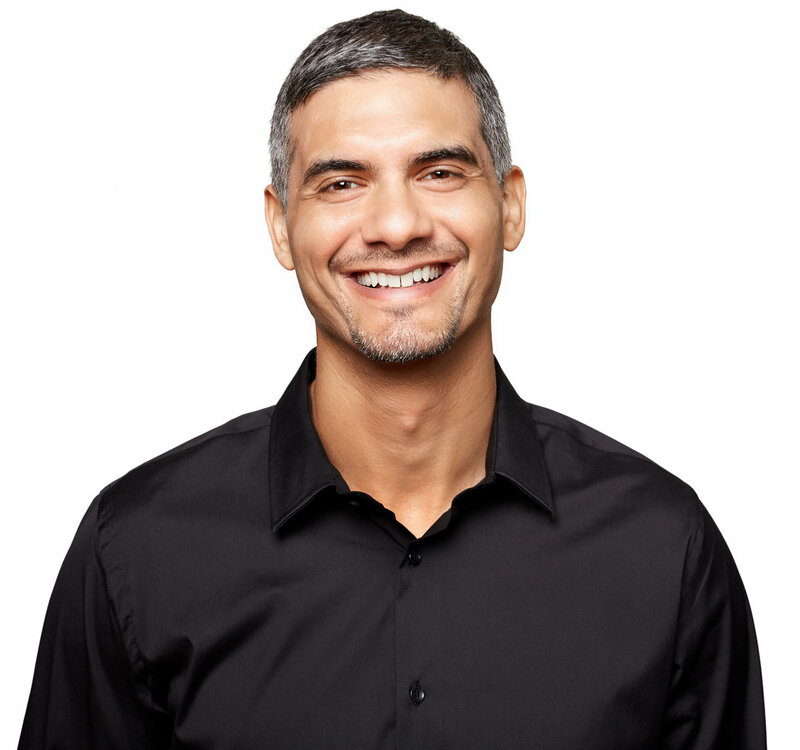 Omar is also the co-founder and CEO of WebinarNinja, a self-funded, remote team of 30 members from around the world. Founded in 2014, over a million people have attended a webinar on WebinarNinja. Omar's latest software product is Anytime Webinar, an easy to use, automated webinar and sales platform. A top Business Podcast in 30 countries. Daily, 10-minute business lessons. A Best of iTunes podcast. Over 75 million downloads. WebinarNinja easily allows you to host, share and attend webinars with no worries. Create your first webinar in 10 seconds. Omar Zenhom © 2018 All Rights Reserved.